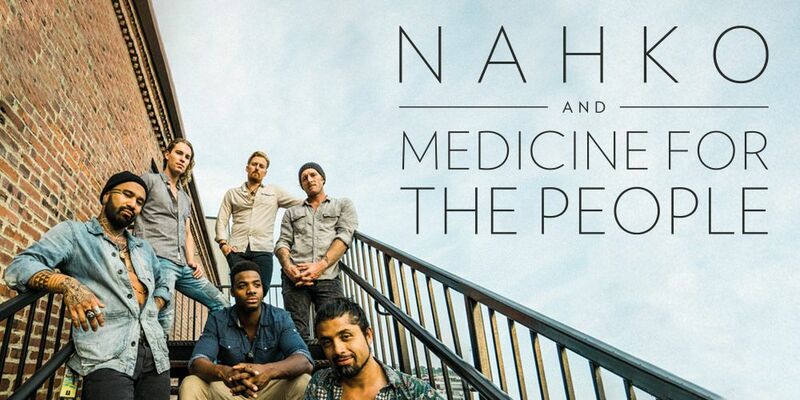 Nahko And Medicine For The People - Lasttix. Be first in line for last minute tickets. Bluesfest Touring is proud to welcome Nahko And Medicine For The People back to Australia this month. 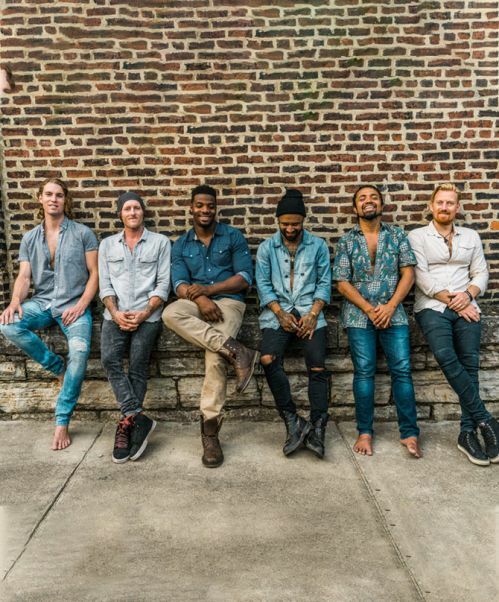 Known for their exciting, high-energy and powerful live shows, Nahko And Medicine For The People's upcoming performances are not to be missed. Together, their conscious tribal anthems have raised the roof of the Bluesfest tent on multiple occasions. Over the last five years, Nahko And Medicine For The People have continued to gather dedicated members of their growing global Medicine Tribe of fans as they spread their powerful musical message. They incorporate a variety of sounds that artfully merge rustic acoustic guitars, upbeat energy, tribal flavour, and fiery percussion with ponderous lyrics. Their album Hoka debuted at No. 10 on Billboard's Rock Albums Chart and No. 6 on the Alternative Albums Chart. Nahko's solo album, My Name is Bear, premiered at No. 1 on iTunes and debuted on a number of Billboard charts including Independent Albums (No. 11), Tastemakers (No. 14), Emerging Artists (No. 19), and Top Album Sales (No. 43). The album release was followed by a headline tour that boasted multiple sold-out dates stateside and a nearly sold-out tour in Europe and the UK. My Name is Bear is a 16-track collection that reflects the soul, authenticity, and spirit that Nahko's fans have come to know. As he puts it, the album serves as a "prequel," that artfully merges rustic acoustic guitars, upbeat energy, tribal flavours, and fiery percussion with ponderous lyrics. At the end of the day, My Name is Bear sets the stage for a whole lot more from Nahko. "Nahko's music expresses much about his vision of a better world. Big anthemic songs and potent live shows"